What is the science and mechanics of the Wing Chun Punch? 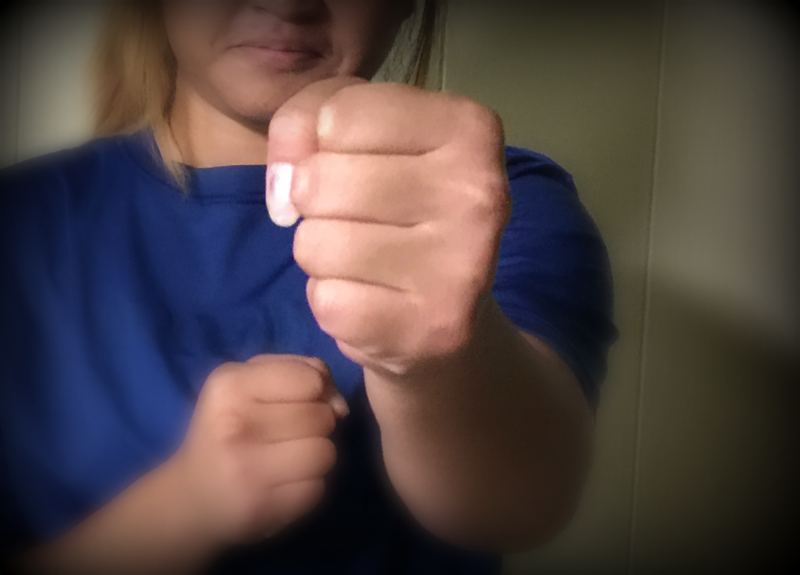 The typical Wing Chun punch is delivered from the centerline in rapid “Chain Punches”. For example when one punch is delivered,in rapid succession it is replaced in an instant by several other punches to the same target. By focusing on a target , more damage can be done instead of hitting without a purpose. The fist is vertical the arm is extended and shoulders are packed and not raised. If the shoulder is raised, upon impact, the force of the punch will be delivered back to the shoulder. When the shoulder is down and the punch is vertical , the impact of the punch will be directed back to the ground. In Wing Chun, we believe that the punch is not just the arm muscles being involved, but the whole body is delivered in a punch. It makes no difference if you step or pivot , the whole body is involved , when maximum damage is your intent. In conclusion, a proper executed Wing Chun Punch, combined with the proper footwork will always lead to the desired result.